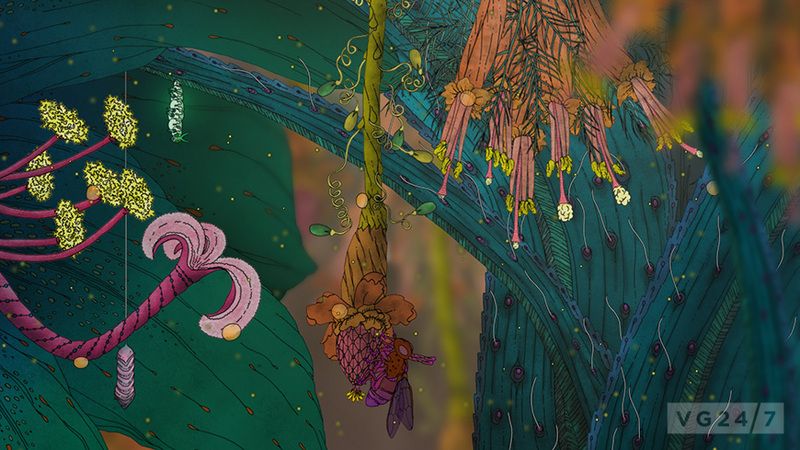 Morphopolis is the lush point-and-click title from developer Micro Macro. The title is now available for pre-order and alpha access is now being granted for those who opt-in at a higher funding tier via PayPal. We’ve also got the game’s latest trailer here. 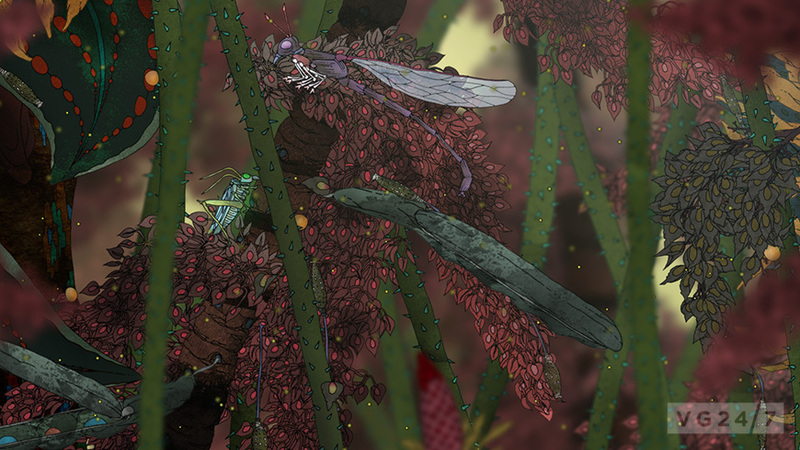 The developer hopes to get the game through Steam Greenlight voting, and it casts players as an aphid grub as it searches for its lost companion in a colourful and abstract naturalistic world. 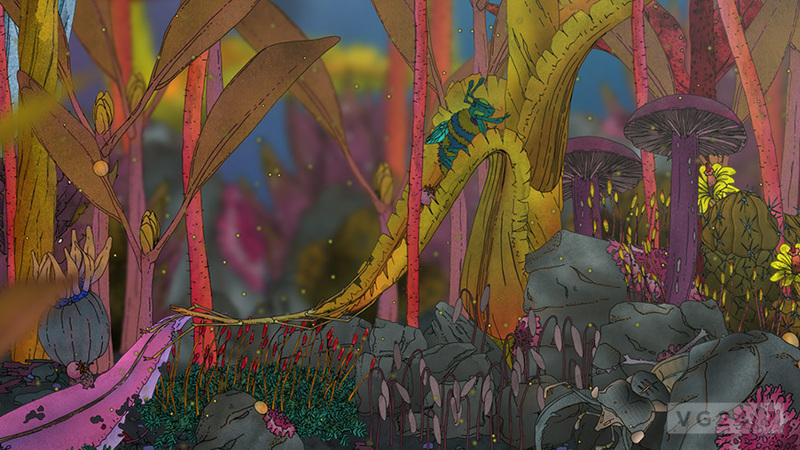 Morphopolis is slated for a Q4 2013 release on PC, Mac, Linux, Android, iOS, Windows Phone 8, Blackberry and Kindle Fire. You can join the game’s alpha and pre-order it here. Alpha access will run you $19.99 and gets your name in the game’s credits, instant early access to the alpha, access to the private alpha forum, and a say on the design of the game. Pre-orders costs $9.99 and this bags you a digital copy of the game at release, a Steam key (if the game manages to launch on Valve’s store) and keys for the game on PC, Mac, Android and Linux formats. What do you think of the game so far?